 Exciting opportunity for a Director of Nursing to work at an upscale, innovative skilled nursing center with a solid reputation in the Naples, Florida area. In search of a strong leader with experience shaping and growing their team. This is an opportunity to implement systems and programs in order to take this facility to the next level.